Lord Jamar's choice to craft a solo album, near-bereft of his Brand Nubian brethren, is a risky one. Stepping away, to some degree, from his established sound and lyrical content, Jamar excels melding abstract Islamic concepts with solid, if not amazing production. The album's production, though never terrible, never transcends its murky palette, but Jamar's lilting drawl pushes each track to a higher level. 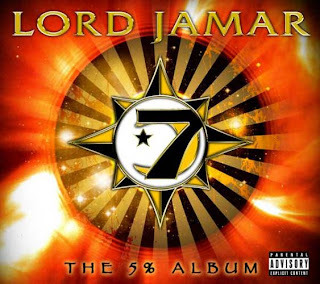 The religious message blatantly strewn across the album's canvas can be heavy-handed at times, but is to be lauded for its effort to weave consciousness with classic hip hop. Jamar's solo album is too long and weighed down by extraneous skits, but is still chock full of enjoyable highlights.